Baptism, the Eucharist, and the sacrament of Confirmation together constitute the “sacraments of Christian initiation”, whose unity must be safeguarded. It must be explained to the faithful that the reception of the sacrament of Confirmation is necessary for the completion of baptismal grace. For “by the sacrament of Confirmation, (the baptized) are more perfectly bound to the Church and enriched with a special strength of the Holy Spirit. Hence they are, as true witnesses of Christ, more strictly obliged to spread and defend the faith by word and deed.” (Catechism of the Catholic Church, 1285). The sacraments of Christian initiation- Baptism, Confirmation and Eucharist- lay the foundations of every Christian life. “The sharing in the divine nature given to men through the grace of Christ bears a certain likeness to the origin, development, and nourishing of natural life. The faithful are born anew by Baptism, strengthened by the sacrament of Confirmation, and receive in the Eucharist the food of eternal life. 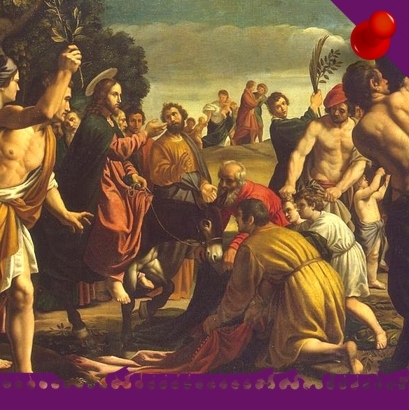 By means of this sacraments of Christian initiation, they thus receive in increasing measure the treasures of the divine life and advance toward the perfection of charity. (Catechism of the Catholic Church, 1212). St Hugh offers a two-year Confirmation preparation program. Participation in our two-year program is only offered to teens in high school (grades 8 to 12). 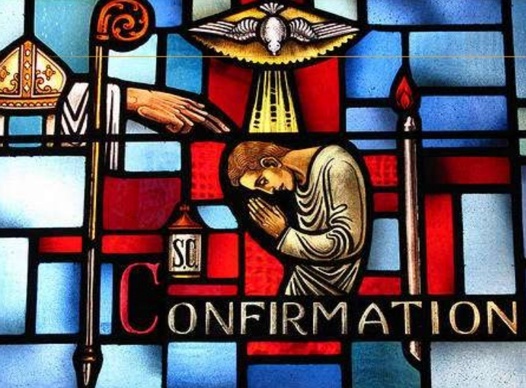 To receive the Sacrament of Confirmation for the first time, please contact the Religious Education Office at 305-444-8363 or email dre@st-hugh.org.